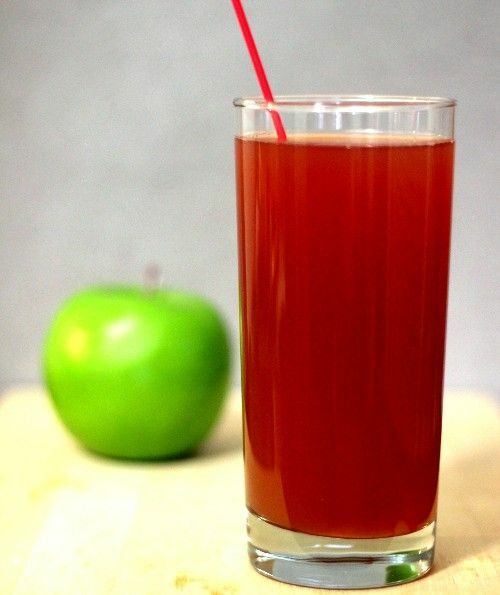 The Jack’s Apple cocktail is apple juice based with scotch for the liquor and a dash of Campari. That makes the flavor mostly apple, but with faint notes of other fruit and bitterness. This is a sweet drink, but it has a refreshing tartness to it. This is a nice alternative to all the orange juice based cocktails out there, and it’s a nice way to enjoy a lesser grade of scotch (don’t waste the good stuff in a cocktail). Try a Jack’s Apple the next time you’re in the mood for a fruit-based cocktail.